Thai Airways International (THAI) will begin daily flights between Bangkok and Brisbane using the Boeing 787-8 Dreamliner on the Brisbane route from 24th October 2015. 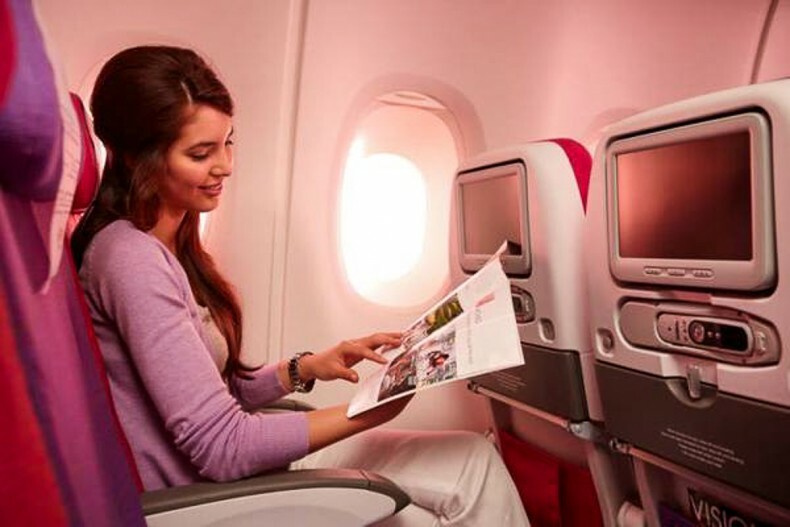 Passengers can enjoy the state-of-the art inflight entertainment system in both Economy and Royal Silk Classes. The aircraft will be configured with 240 economy seats and 24 lie-flat seats in Royal Silk class. 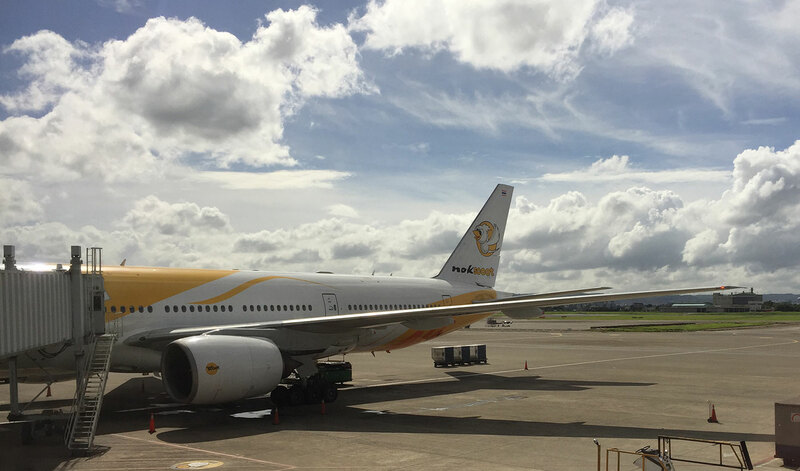 The overnight flight out of Bangkok (TG473) leaves just before midnight at 11:59pm, landing in Brisbane in time for lunch at 12:05pm with the returning flight (TG474) taking off from Brisbane at 2:00pm and arriving in the evening in Bangkok at 8:10pm. One-way fares from Bangkok to Brisbane start from 13,185 baht, inclusive of surcharge and taxes. Tickets may be purchased until 15th December 2015 for departure until 15th December 2015. Round Trip Good-bye Summer fares from Bangkok to Brisbane return start from 25,100 baht, inclusive of surcharge and taxes. Tickets may be purchased until 31st October 2015 for departure until 31st March 2016. Getaway Sales Economy Class Return fares from Brisbane to Bangkok start from AUD $924, inclusive of surcharge and taxes. Tickets may be purchased until 31st October 2015 for departure up to 30th November 2015 and from 16th January to 24th March 2016. Special fares are also available to popular cities in Asia, India and Europe and also for travel in Royal Silk Class. 2016 Early Bird Economy Class Return fares from Brisbane to Bangkok start from AUD $887, inclusive of surcharge and taxes. Tickets may be purchased until 15th November 2015 for departure between 15th April and 31st October 2016. Special Early Bird deals are available for travel to Thailand, Asia, India and Europe and for travel in Royal Silk Class. Thai Airways International is a full-service carrier and fares include main meal choices, beverage service, 30kgs checked luggage allowance (40kgs Royal Silk Class) and personal entertainment systems. To book your flight, you may do it online at the ThaiAirways website, go to your preferred travel agent, or call THAI Australia-wide at +61 1300 651 960, or THAI Contact Centre in Thailand at +66 (0) 2356-1111. THAI’s Dreamliner currently operates daily flights between Bangkok and Perth, Australia. AirAsia X to launch Kuala Lumpur-Brisbane direct flights in June 2017?